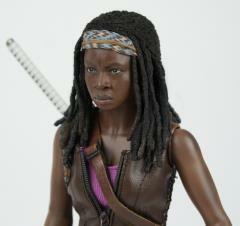 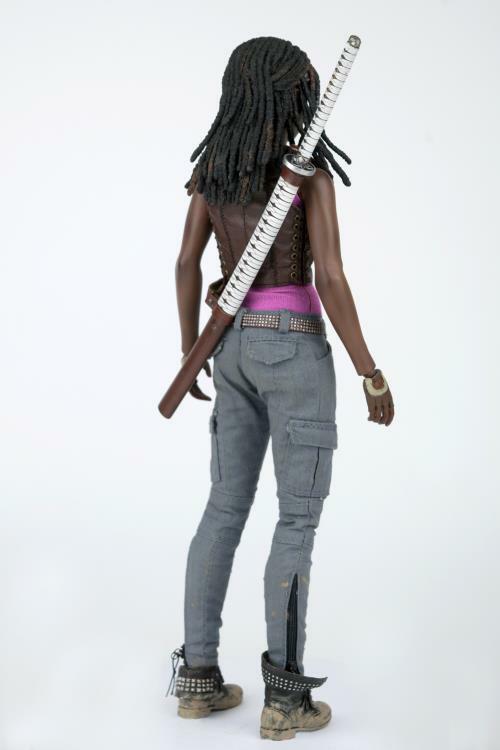 From The Walking Dead TV series comes an amazing 1/6 scale figure of Danai Gurira's Michonne! 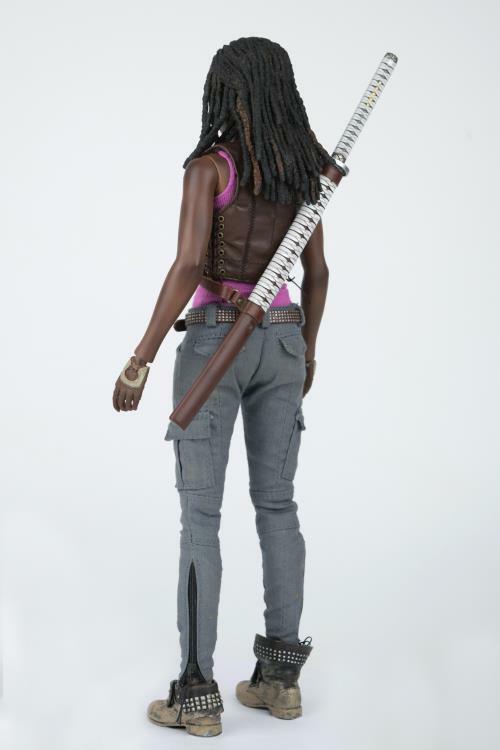 This articulated 12-inch Michonne action figure features real fabric tailored clothing and a pair of gripped hands for holding her Katana sword. 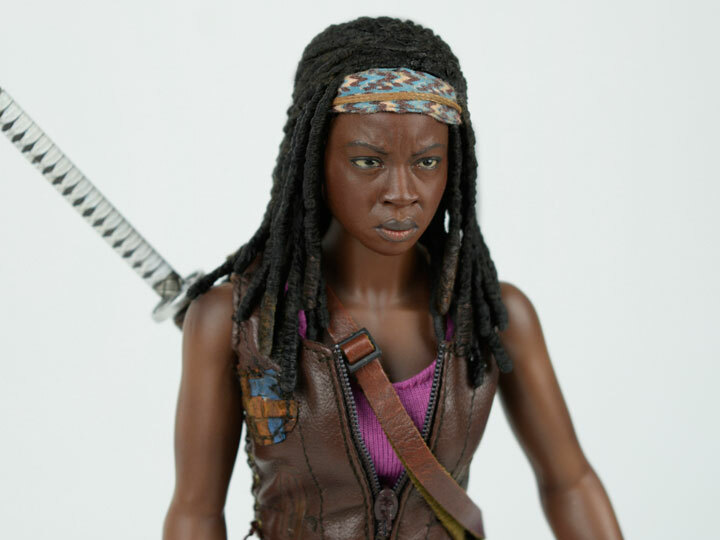 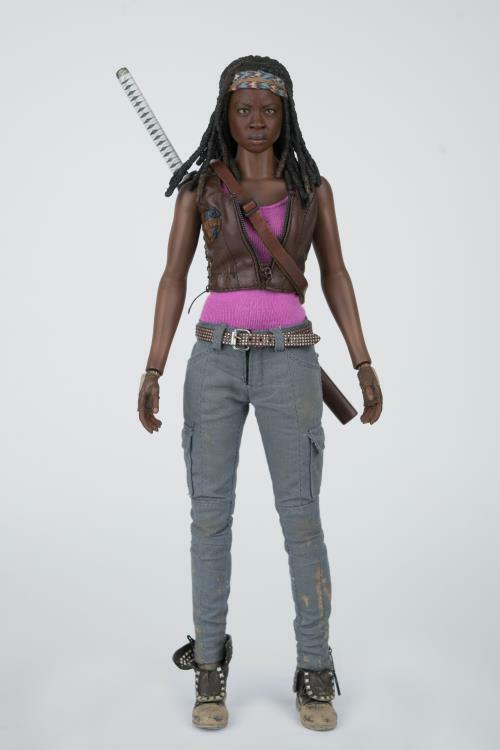 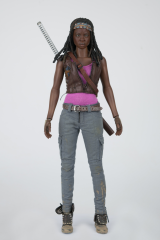 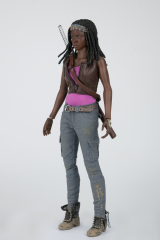 Her head sculpt features incredible realistic likeness to Danai Gurira, and reproduces highly intricate details in her clothing and accessories, this figure is perfect for any Walking Dead fan! 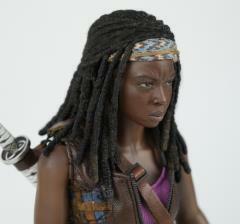 Head sculpt features realistic likeness to Danai Gurira!